The saying, “it takes a village to raise a child,” has been used in many scenarios, and we often use it in public education, as well. Teachers are on the front line with our students, but there are many other, very important players, on the team. And so it is that we are incredibly proud to share the news that the Guidance Department at Plainfield Community Middle School was recognized this week as a Gold Star School. 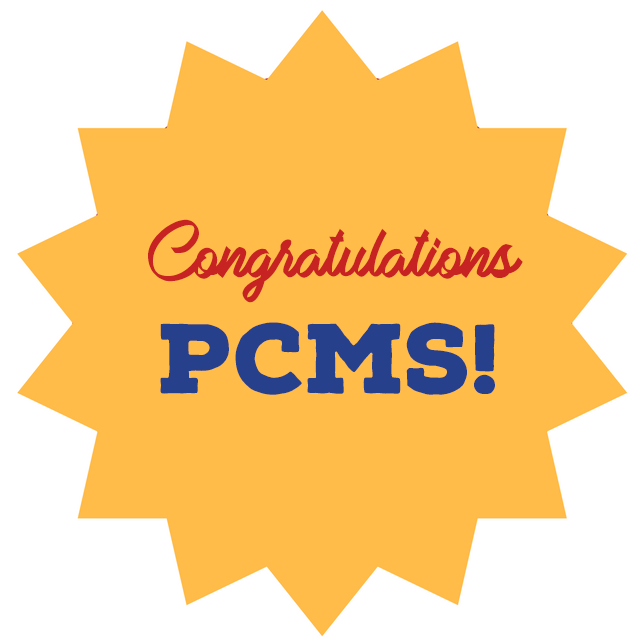 “I am so proud of our school counselors and their dedication towards developing a comprehensive guidance program at PCMS to serve all of our students. Being the recipient of the Gold Star Counseling Award has been a three-year journey, which began by examining our programming, forming a group of stakeholders, and creating a new vision and mission to ensure our school counseling program is meeting the needs of our students in the areas of academics, career, and citizenship development. This award is one reserved for only for a select number of schools. It's truly an honor to know our counseling program is recognized for serving our students at such a high level."